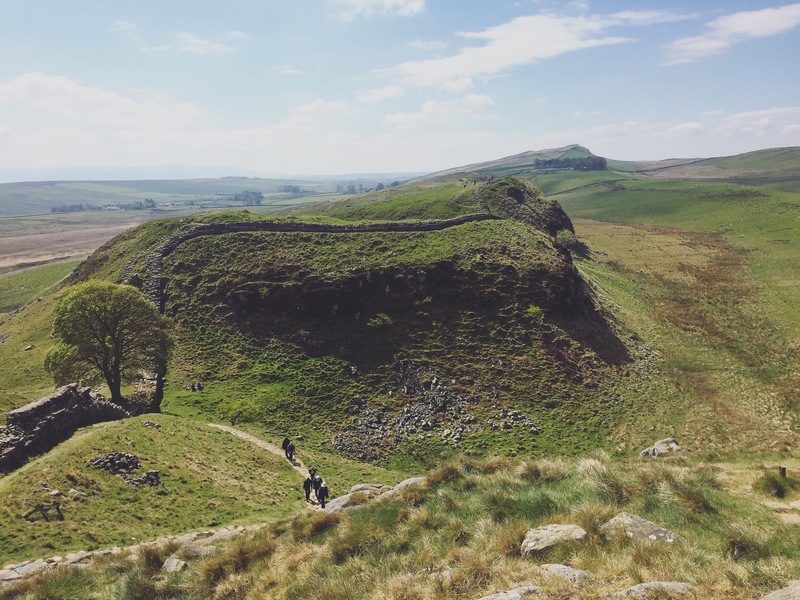 This isn’t the “full” blog because Ahmed and I haven’t even started or completed the Three Peak Challenge! Please click on the link below to see what the Three Peak Challenge is and why we are doing it. And obviously if you can spare a few pennies/rupees, don’t hesitate to donate for this wonderful cause! Meanwhile, here are some pictures of the places we have visited whilst training for the “3 Peaks”. 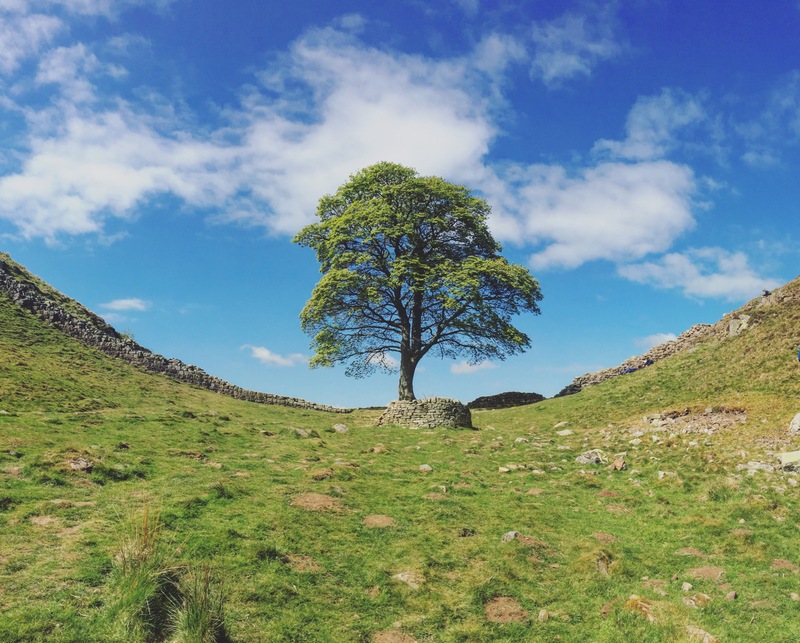 These pictures are from Sycamore Gap, located near Bardon Mill, Hexham, Northumberland. 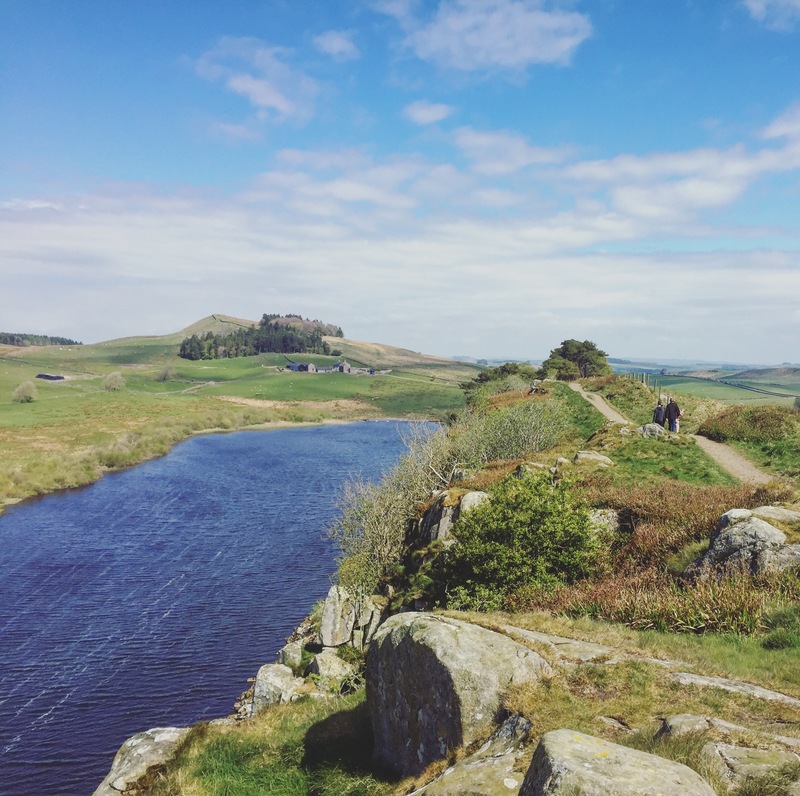 Here you can walk along the World Heritage Roman wall known as the Hadrian’s Wall.